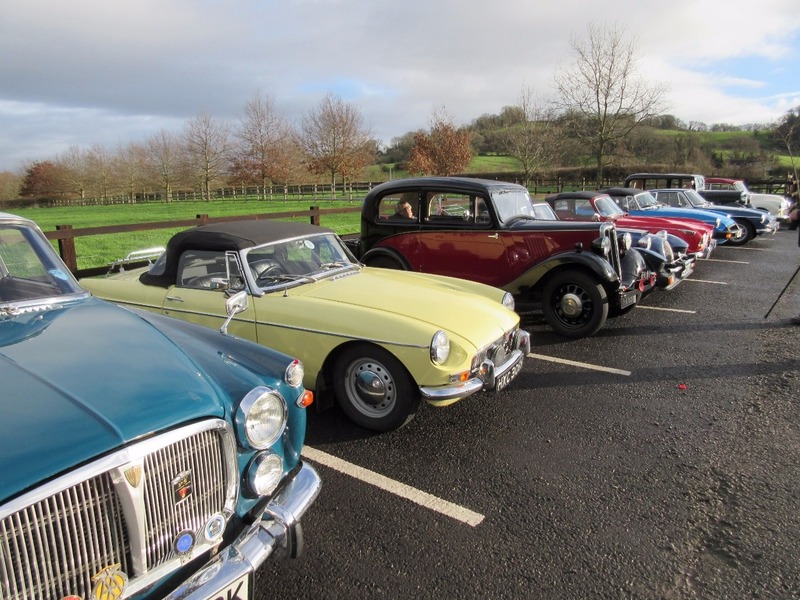 This Classic & Historic Motor Club has been in existence since 1977 and puts on events from April to October, allowing members many opportunities to enjoy using their vehicles in good company. The club was founded in 1977 with the stated aim of catering for and promoting, an interest in classic and historic vehicles. 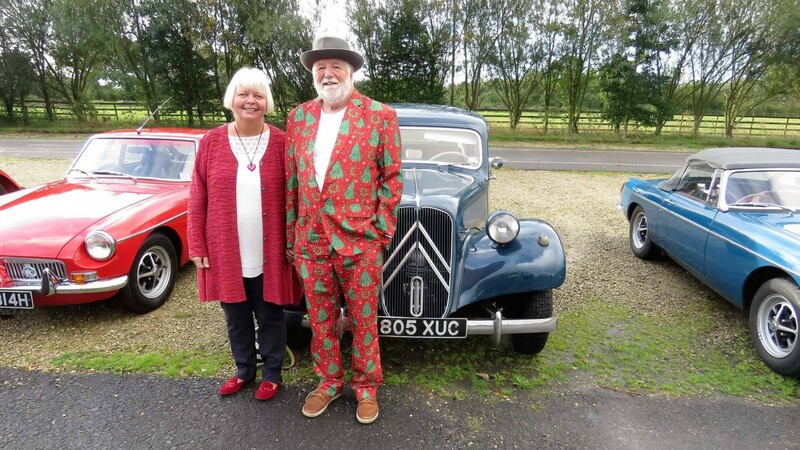 The C&H Motor Club has supported the Bristol Classic Car Show since its inception and currently has over 350 members.